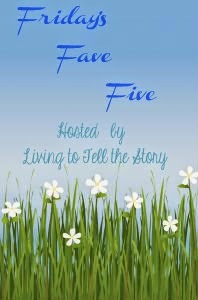 Welcome to Friday's Fave Five. Our weekly place to gather and share what has been blessings in our lives over the past week. Being purposeful in looking for the good things in our lives is an exercise that gives us a grateful attitude. And a grateful attitude is what can help pull us through when things are going rough. Please join us. 1. The gym. I'm really grateful for the gym this week. It's been a super stressful week at work and the gym has allowed me to really work off some of that stress. By going and focusing on working my muscles as hard as I can for 1/2 an hour, it has released my mind from stewing for that bit of time. And working hard has allowed me to work out some of that pent up worry and frustration. 2. A husband who encourages me to trust God when things happen with work. That is worth it's weight in gold to me. I tend to be someone who stews and rehashes the event and every possibility of the way it can go. His reminders to keep my trust in God no matter which way it goes is a great encouragement and takes my mind off myself and puts it back towards the One who is faithful and in whom I can place my trust for the outcome. 3. Cherries. The cherries are here from B.C. and they are yummy! Always look forward to this time of year when those wonderful dark red cherries make their way to my city in Southern Alberta. 4. Reading time with the dayhome kids. I love the time of day when we all pile on the couch and read stories. I keep a fresh supply of books from the library every few weeks and it's a joy to read it to the kids and see their enjoyment of hearing the stories and looking at the picture. Passing on a love of reading to children is a joy to me. 5. First day of summer was truly a lovely summery day. 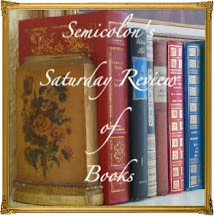 I started it off enjoying a coffee and my book on the deck under blue skies and sunshine dotted with a few clouds. The perfect start to summer. What were your favorite moments, memories or things from the past week? I love all your faves!! 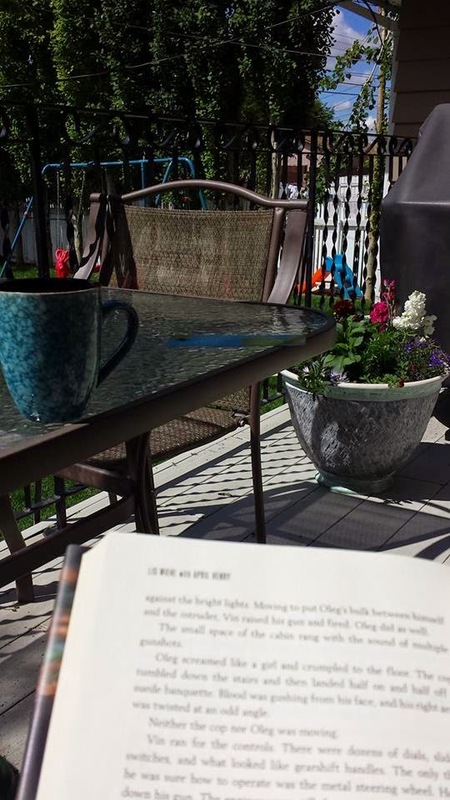 The first day of summer was perfect here in eastern NY too and yes I had my morning coffee and my book on the deck!! Yay for encouraging husbands who are godly. I hope your work situation improves and that you have an enjoyable weekend! I really love that quote. Prayers coming from Arizona that you will be able to have resolution to the work issues - whatever they are. I can totally relate to having problems come up that only God can handle. (t is so good that you also have the support of a good husband. Enjoy your weekend. I'm so glad physical exertion has helped you cope, Susanne, as well as an understanding husband who helps bear your burdens. Praying that those worries get resolved. Happy summer to you! Your morning spot looks perfect. I'm glad you are able to work out those worries at the gym as well as through your husband's encouragement. And Books with kids=pure joy! So happy for you to see your deck without piles of snow on it. Glad you get the workouts and encouragement to make it through the week!! Really enjoyed the Peace message! That is a keeper for sure! Looks beautiful where you are. Would so like to visit Canada. Piling on a couch to read anything sounds wonderful! Especially to eager little ones. :) Hope you have a blessed weekend! 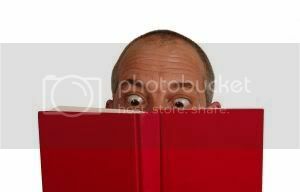 I'm excited about your instilling a love of reading in the dayhome kids. I was so careful to do the same with my own kids, and it paid off for all three with them doing very well in school. What a blessing to reach outside your family circle and be such an influence! 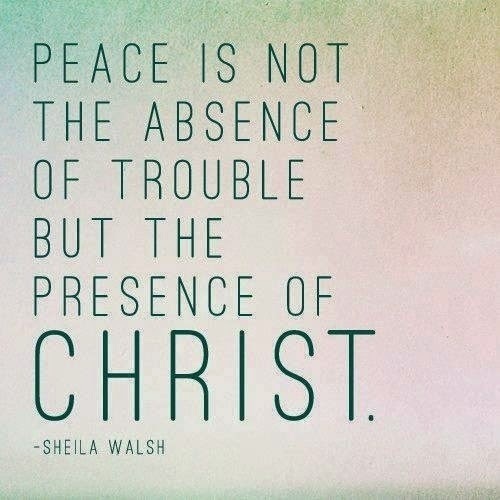 Love the peace graphic you shared - so true! I tend to be a "stewer," too, and I appreciate your husband's reminder to trust God whichever way it goes. Love that quote! I can't wait to start reading with Timothy! Reading with my children was one of my greatest pleasures. I'm glad you got a chance to exercise to relieve stress. You're blessed to have a husband who encourages you and reminds you to lean on God. I enjoy reading aloud to my kids. I still read aloud to them who are now 15 and 12 :). We also had a wonderful first day of summer. I hope and pray that you'll have a better week next week. Your deck loons like the perfect place to sit and enjoy a good book. I think exercise is a great stress reliever! Hope you have a greet weekend.